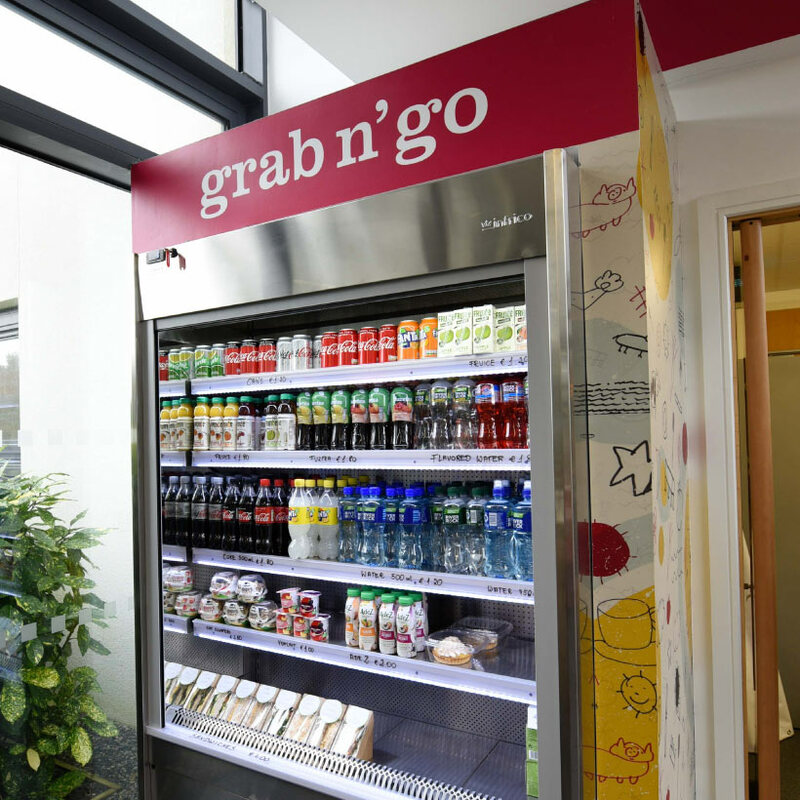 Saol Cafe was established in 2015 as the first social inclusion cafe on a university campus in Ireland. 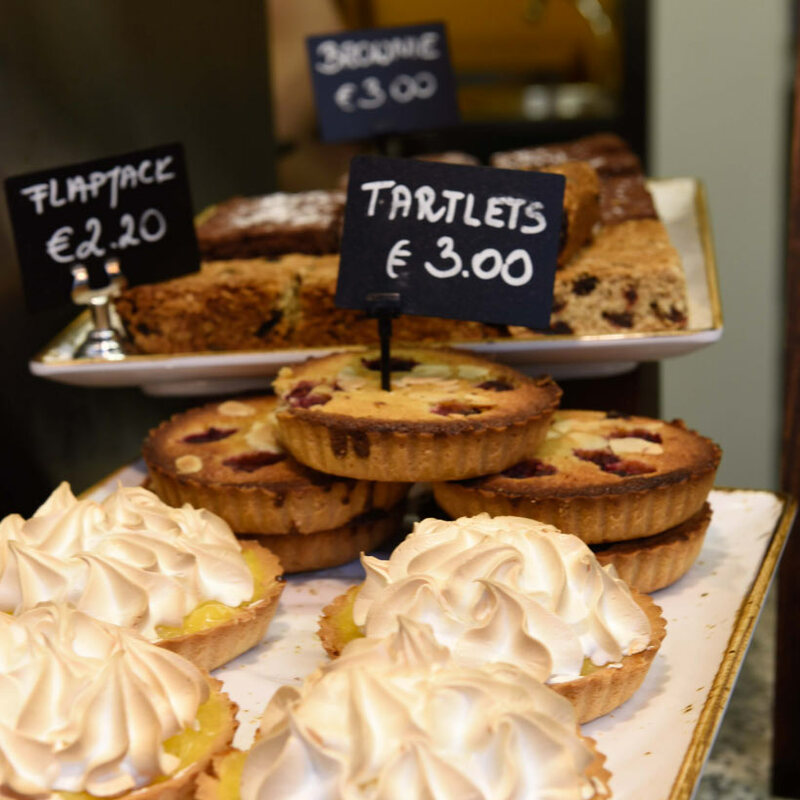 In those years it’s gained a reputation for its friendly and welcoming atmosphere and wholesome, delicious food. 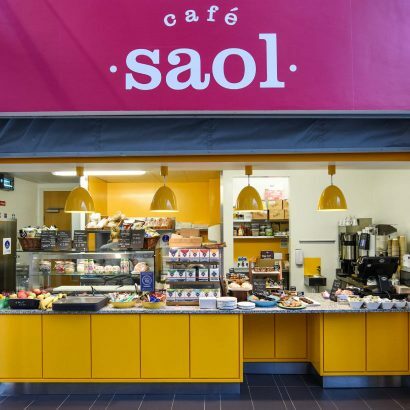 Mr.Waffle and Ground & Co have recently been awarded a contract for 3 years to provide the catering on the north side of the campus from Saol Cafe in the ILAS building. 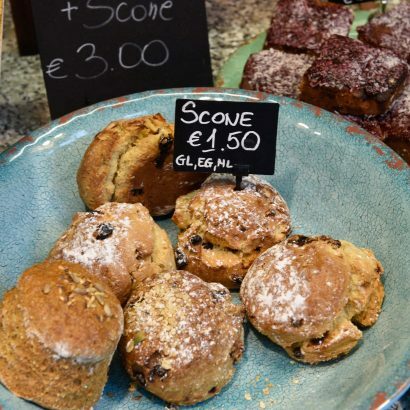 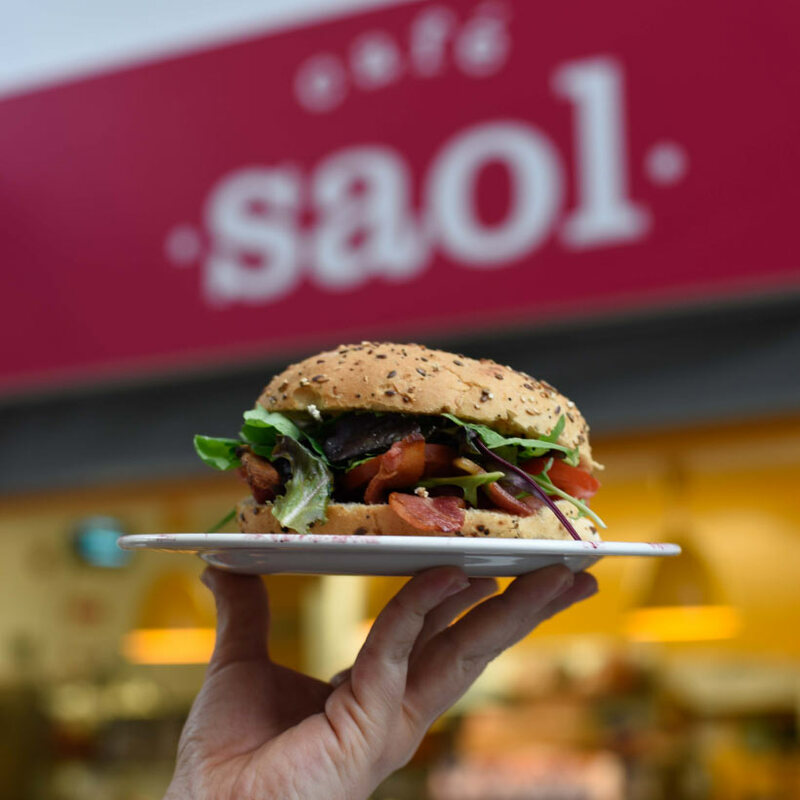 Open to the public, staff and students of NUI Galway, Saol Cafe will be promoting local produce, a platform for education in hospitality and community inclusion. 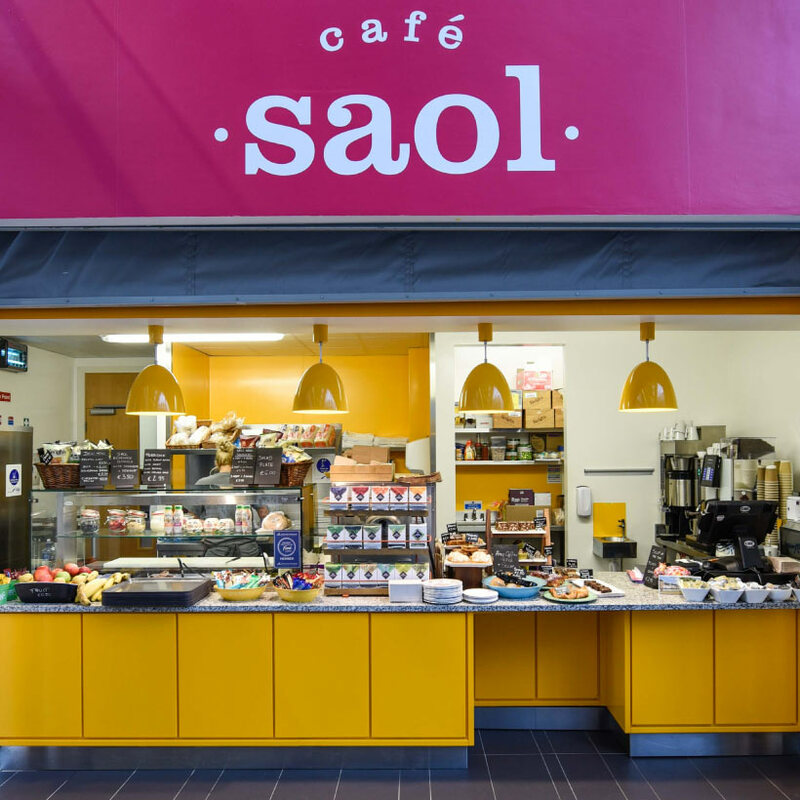 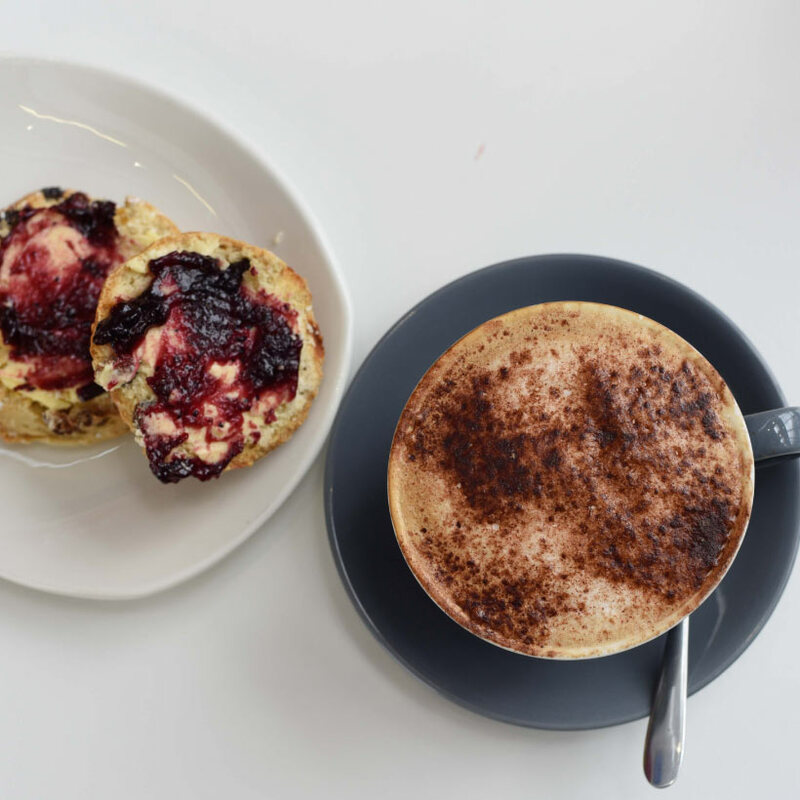 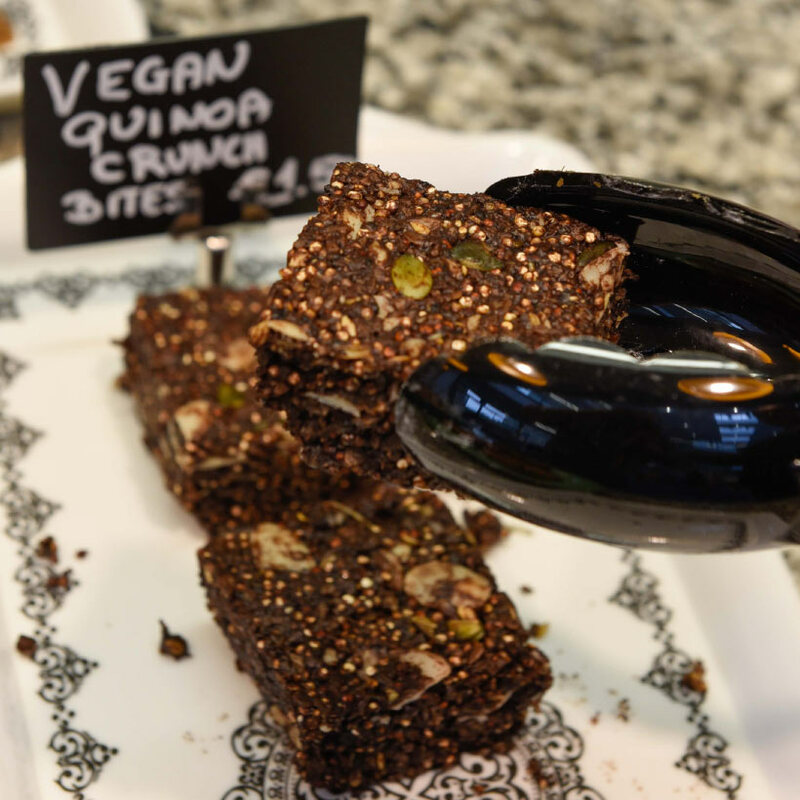 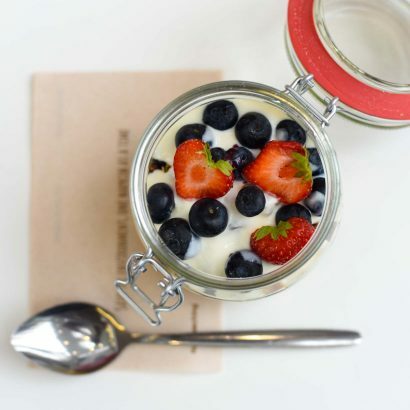 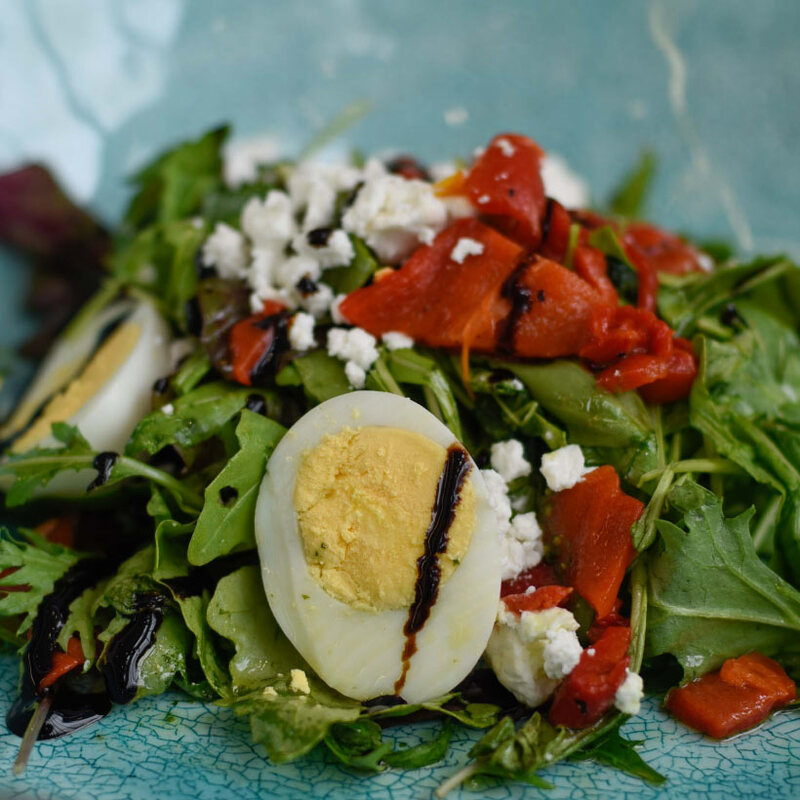 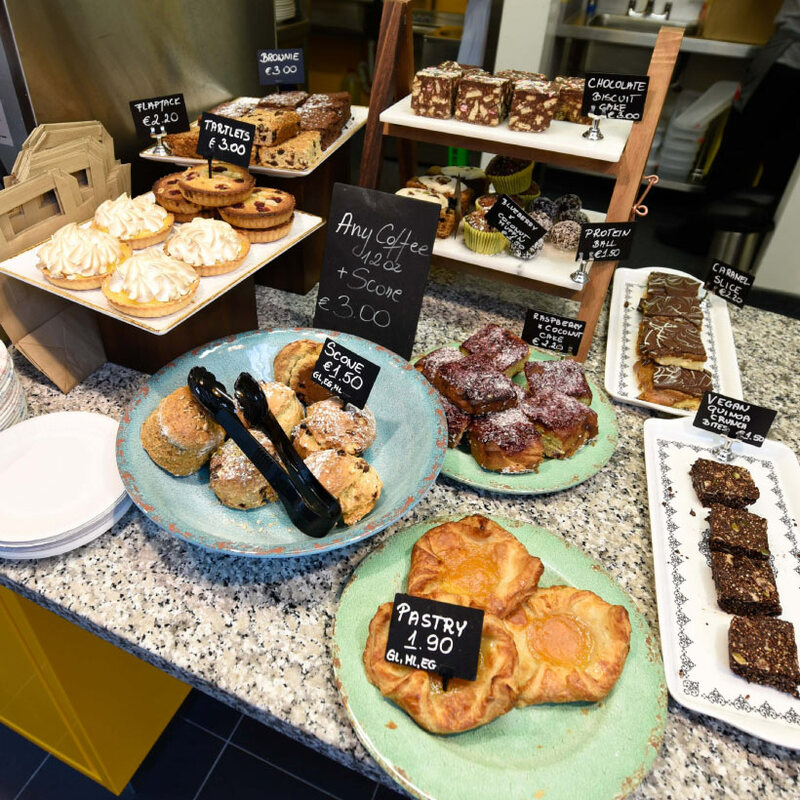 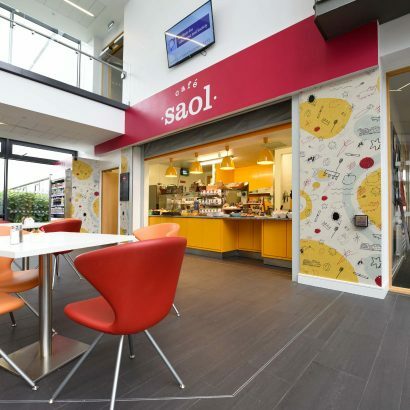 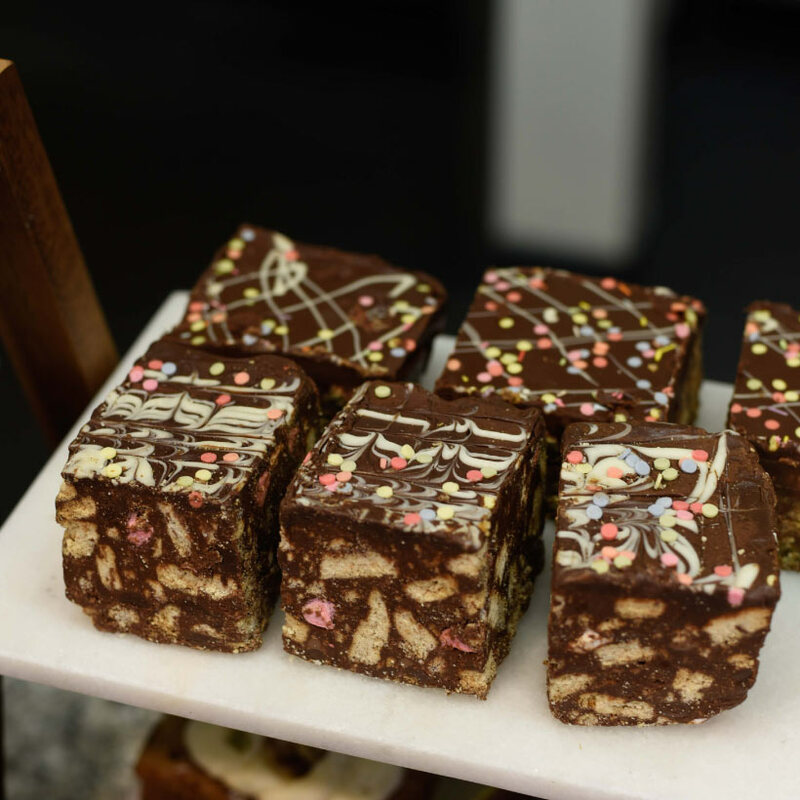 At Saol Café, you’ll find delicious cake and coffee, freshly-baked scones, hot and delicious healthy food, and a relaxed place to chill out and catch up with friends and family.